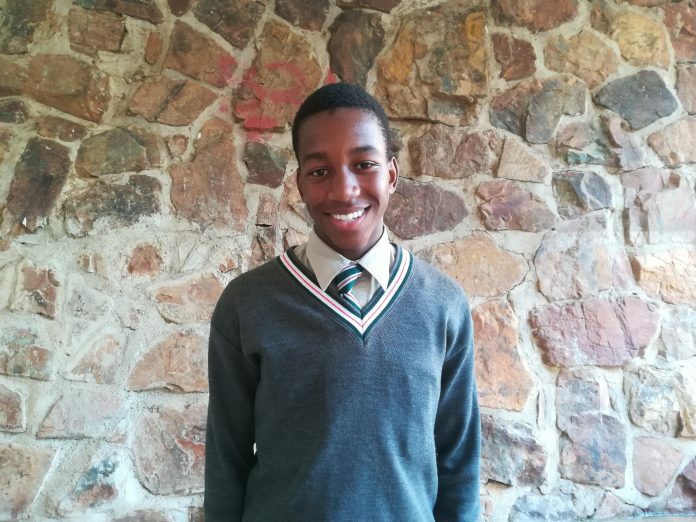 SSP Scholar, Piletjie Mailula, who is in Grade 8 at Pretoria Boys’ High School, scored more than 80% for Life Orientation, Economic and Management Sciences, and French; and achieved 98% in Maths and 95% in Advanced Mathematics at the end of 2017. How has SSP affected his life? “I found out about SSP through my Afrikaans teacher in Grade 5. She saw my good marks and suggested that I apply for SSP. My parents helped me apply – I wrote some tests and made it through. 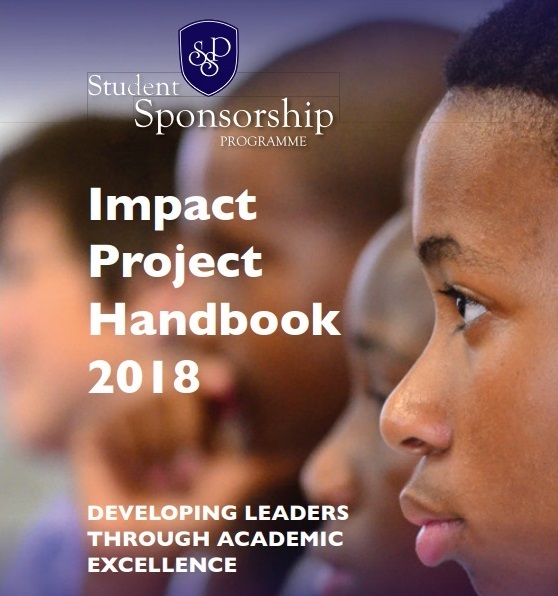 I feel it has made a big difference in my life now, because I am able to go to a great high school such as Pretoria Boys’ High”. When did Piletjie realise that he loves maths, and what makes it so interesting for him? “When I grow up, I want to become a doctor, and I think my love of maths might help me there,” he replies. “I think the problem solving and algebra will help me to become a critical thinker. I could become an engineer as a second option”.